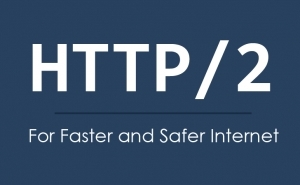 Chrome 已支援 HTTP/2. 目前僅支援 TLS 加密後的 HTTP/2. Chrome for iOS 已支援 HTTP/2. Firefox 版本 34 開始實驗性質支援 HTTP/2 版本 36 正式支援 HTTP/2 目前僅支援 TLS 加密後的 HTTP/2. Internet Explorer 已支援 HTTP/2 於版本 11, 僅限於 Windows 10. 目前僅支援 TLS 加密後的 HTTP/2.